Google has made a special doodle to honor women on the occasion of International Women’s Day. 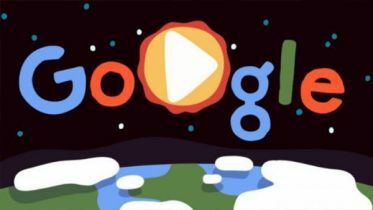 Google has used an art logo instead of their logo on their homepage to memorize the birth and death anniversaries of special days, special events, achievements or celebrities. 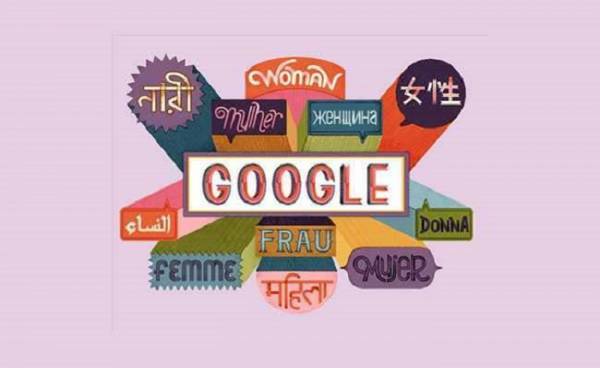 In the continuation of this, the search engine Google has given this honor in his Doodle ‘Woman’ in various languages, including Bengali, English, Arabic, and Hindi. “In this, 13 different internationally renowned women speeches have been given in different languages. 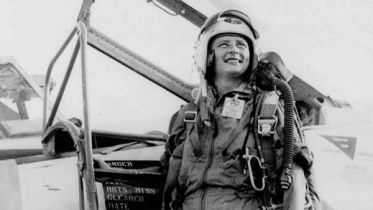 The doodle theme is ‘Women in Women’s Empowerment’,” she also wrote. Google has said that today’s doodles are being displayed in most of the countries including Bangladesh.